This activity can be done as a starter or plenary and is really simple with hardly any preparation. It allows for the pupils to reflect on the topic they are studying in a fun but challenging way. 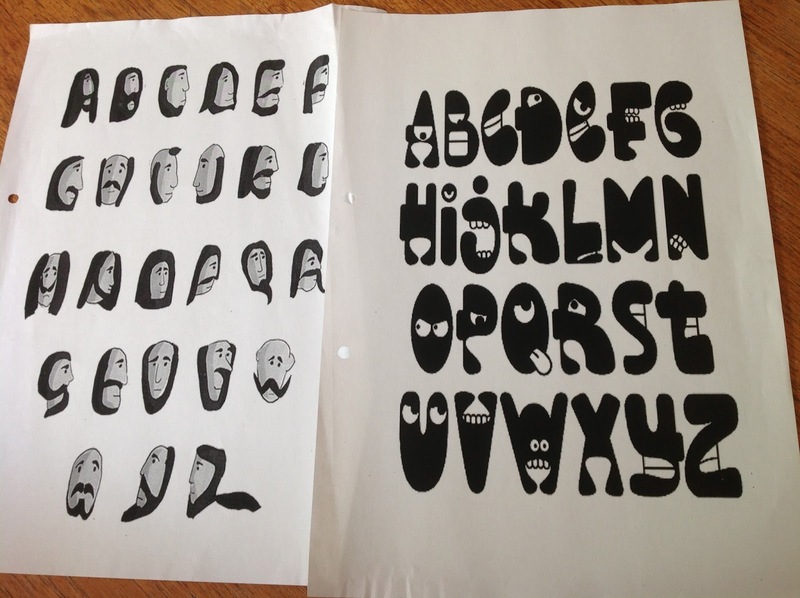 A4 sheet of the alphabet… or ask students to do this themselves! Each pupil has an alphabet (sheet) and under timed conditions they have to think of a word that begins with every letter of the alphabet to do with the topic they have been studying. They will have to get very creative with the x’s and y’s but that is all part of the game. The first pupils to finish wins a prize. Could be used as a group challenge? Can be used as part of revision, with a specific topics set for each group to create an alphabet sheet and then present to the class who can judge their credibility. Whilst checking ask others to continue writing down other words…the team with the most words for each letter then wins a bonus prize! Design your displays using the A-Z technique- Here is one for an Art Dept.